Do you LOVE music? Let us take you there! 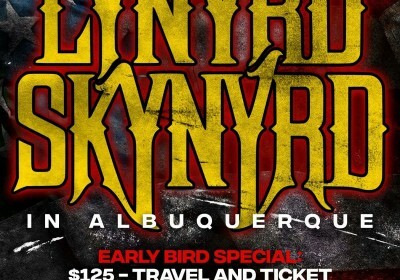 Our packages will get you to the fun stuff for less than anyone else, with the highest quality travel experience. Click a package now and make your future very happy! Noon - Til the party ends! 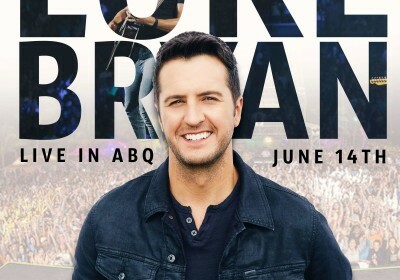 LUKE BRYAN LIVE IN ALBUQUERQUE, NM – 2019!! !